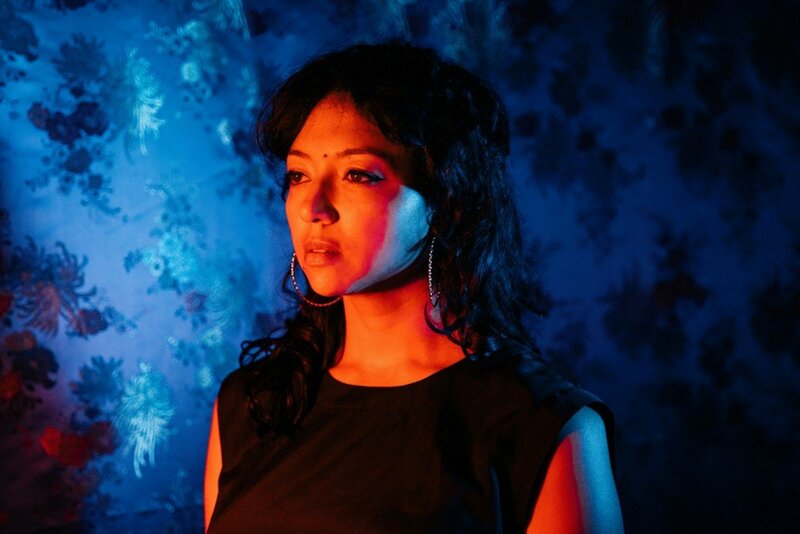 Shana Cleveland is a Los Angeles-based musician and singer-songwriter, better known as frontwoman of La Luz (which released new album Floating Features in 2018). Now she announced the release of a new solo full-length. Night Of The Worm Moon is out on April 5th via Hardly Art. She shared the official video for the track “Face of The Sun”; It was directed by herself. Watch it below.